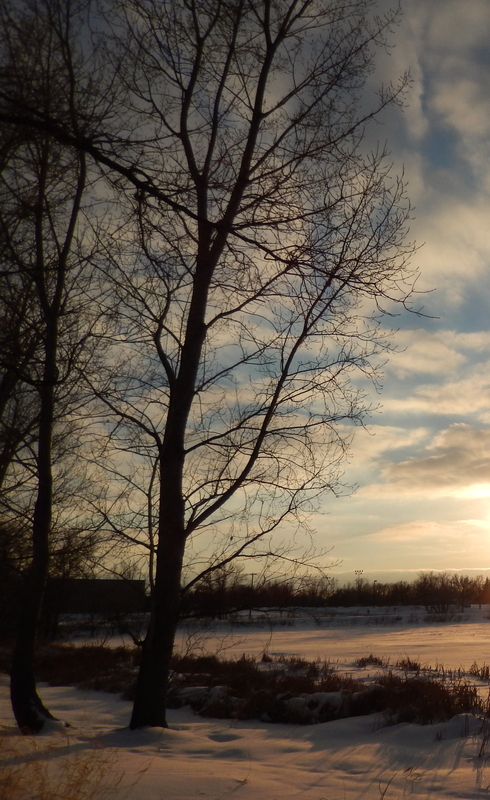 ← Yielding in Prayer: Yielding to Waiting on God or To Impatience? During the time period that Assyria was invading Judah, Hezekiah became mortally ill. And Isaiah came and gave him a message from God that he would die. Then he turned his face toward the wall, and prayed to the LORD, saying, 3 “Remember now, O LORD, I pray, how I have walked before You in truth and with a loyal heart, and have done what was good in Your sight.” And Hezekiah wept bitterly. Since he was sick, he no doubt was lying in bed; and when he heard the bad news, he probably rolled over in his bed and turned toward the wall to conceal his grief and crying. But I think he also turned toward the wall to get away from those standing in the room—for he wished to pray undisturbed, to be alone with God. In this prayer, which is filled with bitter weeping, Hezekiah begged God to remember his life of good works, and how he had walked before Him in truth with a whole heart. His prayer was very simple and short, but honest and sincere. Verse five tells us that God heard his prayer and saw his tears. Thus God in His mercy extended Hezekiah’s life for fifteen more years (v. 6). Here is one of the best examples in all of scripture of how sincere prayers touch God. Therefore, if you feel that you are in a hopeless situation, don’t neglect to pray. Cry out to God in tears like Hezekiah. And He will hear you. 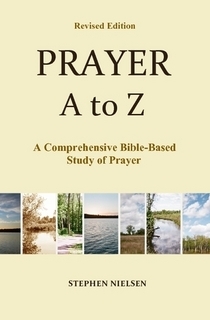 This entry was posted in Part 4, Elijah to Daniel, Prayer A to Z Excerpts, Survey of Prayer and tagged answers to prayer, earnest prayer, Hezekiah, King Hezekiah, message from God, prayer, tears. Bookmark the permalink. Thank you. May we also fear the Lord and walk according to His will.